Want thicker, fuller lashes? 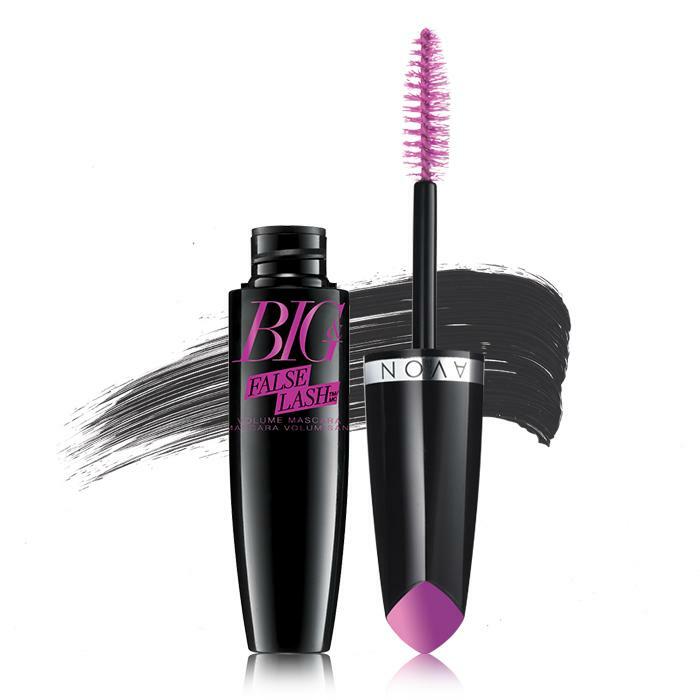 Then head on over to AVON where you can get the Big & False Lash Volume Mascara in Blackest Black for only $3.99 (Reg. $9.00). PLUS SPEND $40 AND GET FREE SHIPPING! • Get the look of false lashes easy! Looking For More Deals From AVON? Click HERE!